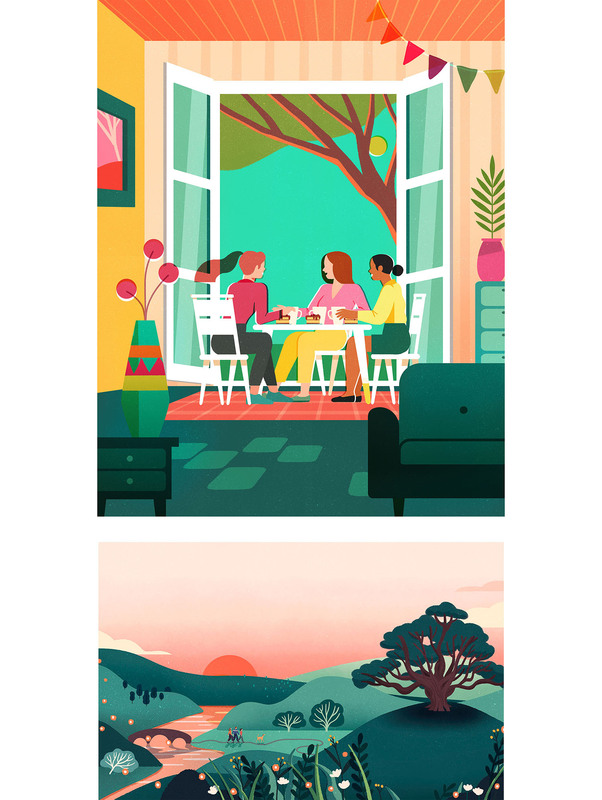 House Notes January cover and interior illustrations for Soho House London. 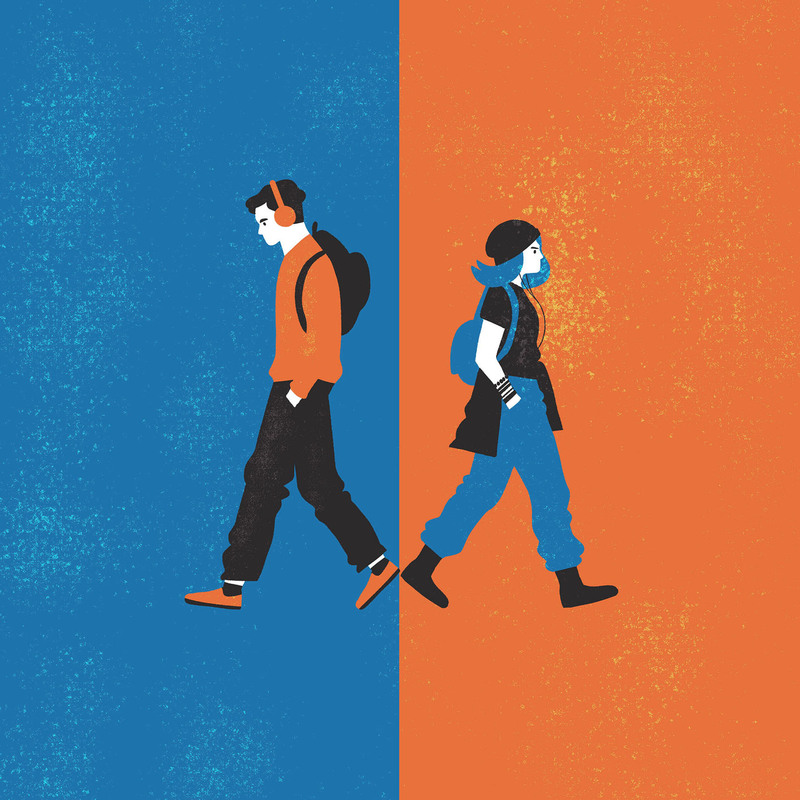 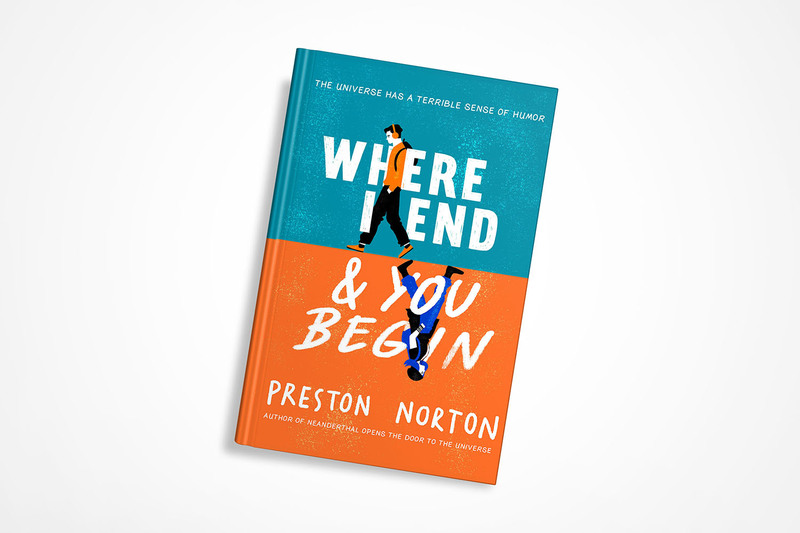 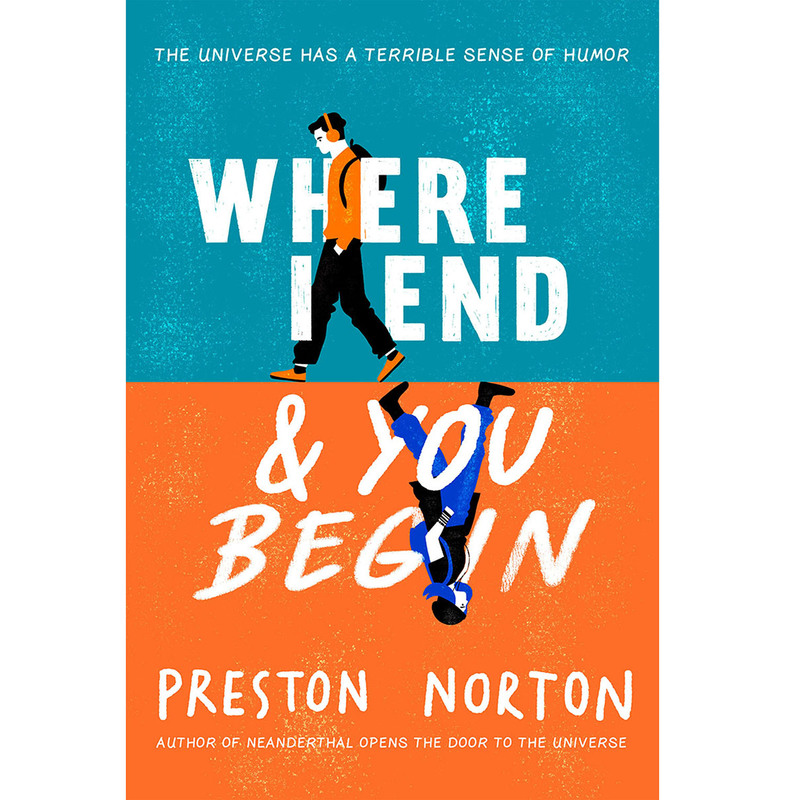 Book cover illustration for Preston Norton’s book, Where I End and You Begin. 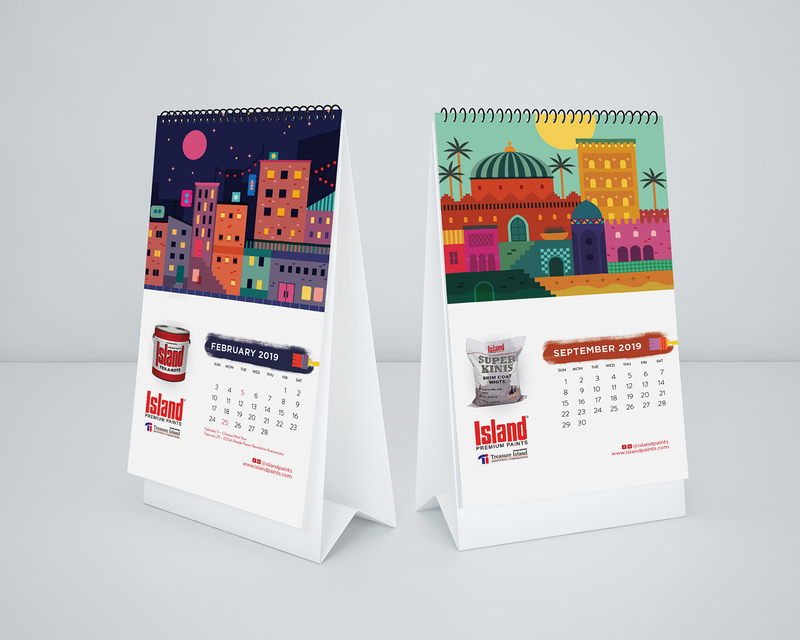 These colorful houses were used in the Island Paints 2019 Calendar and Planner. 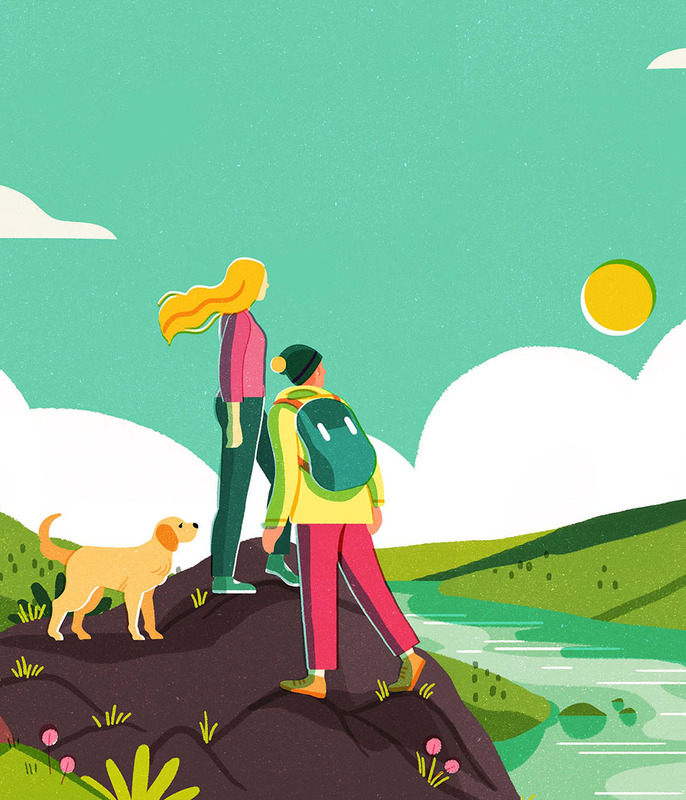 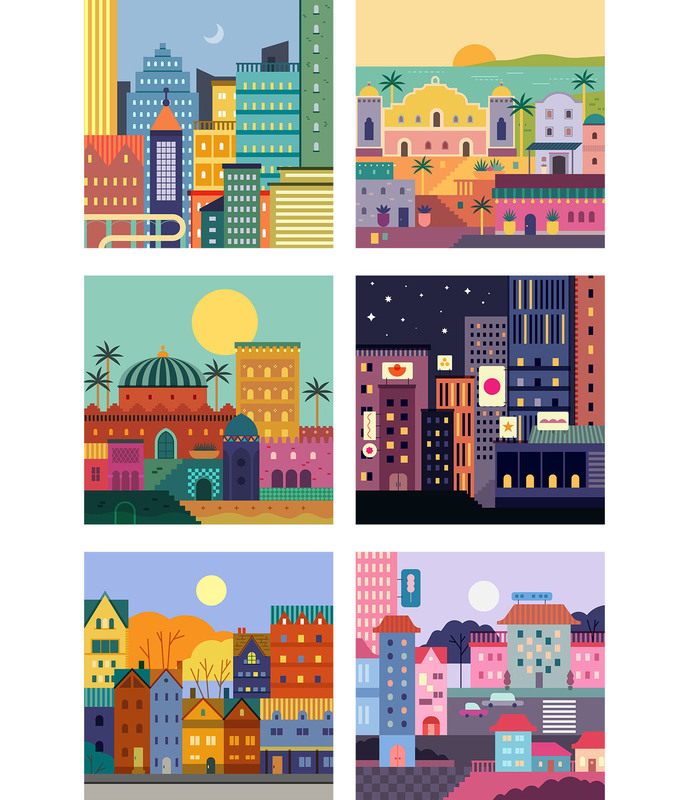 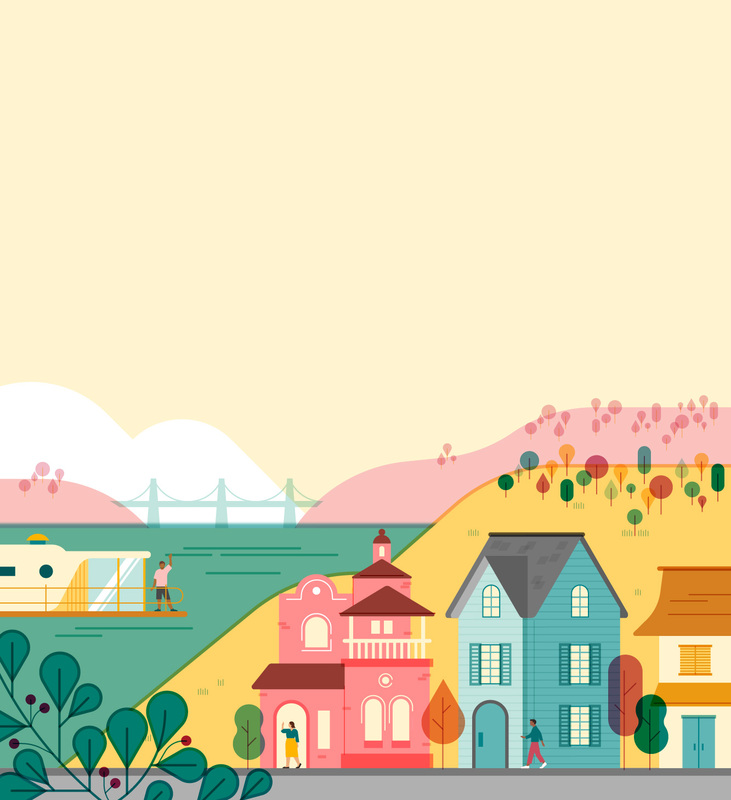 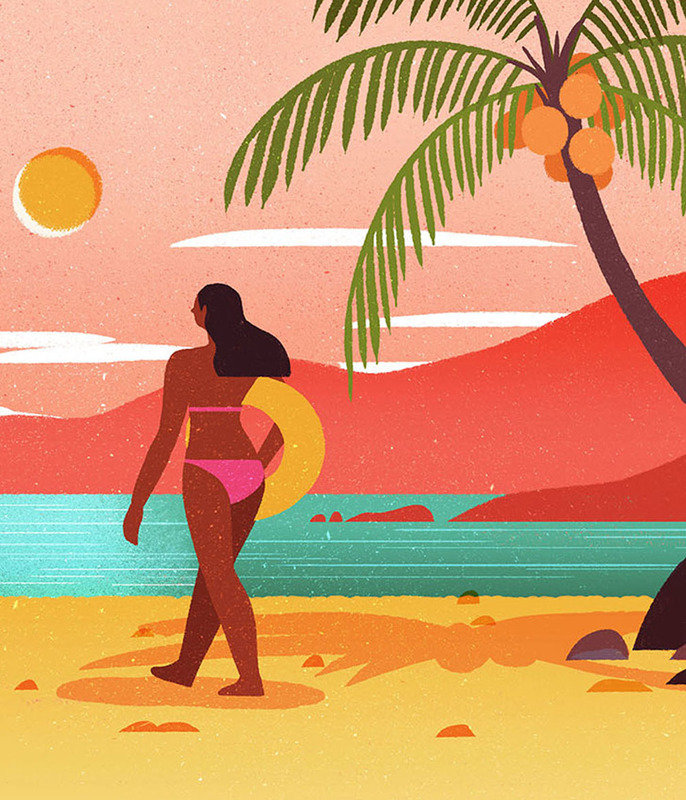 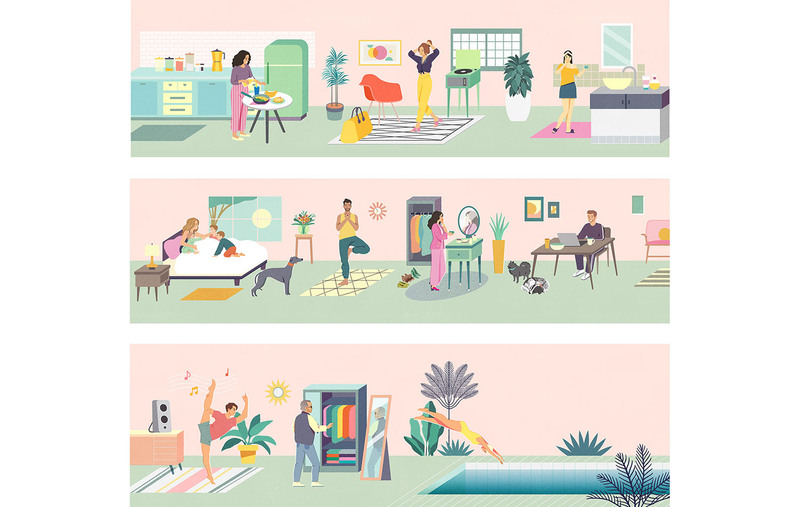 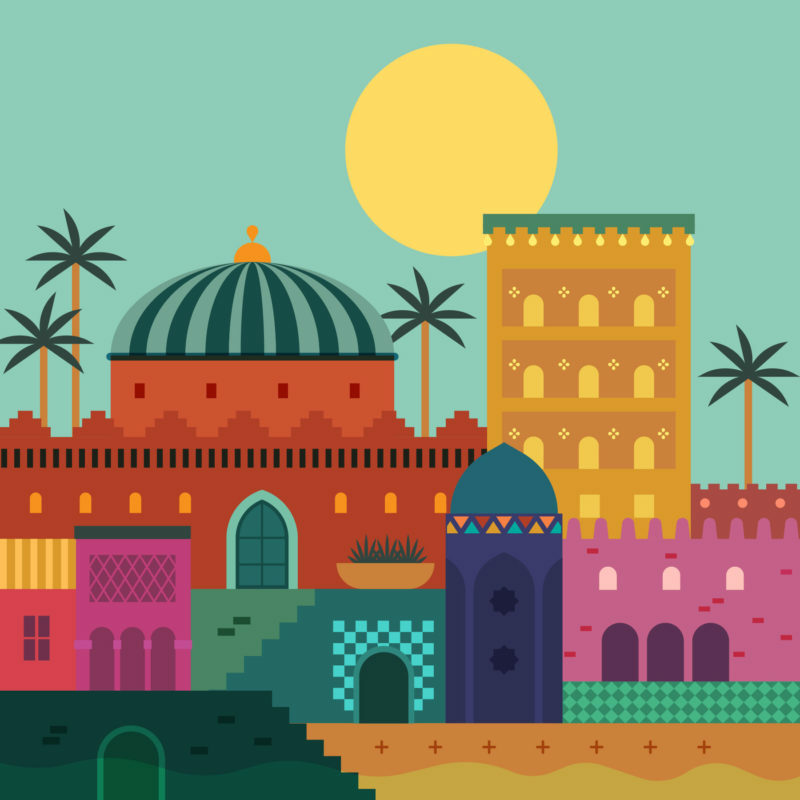 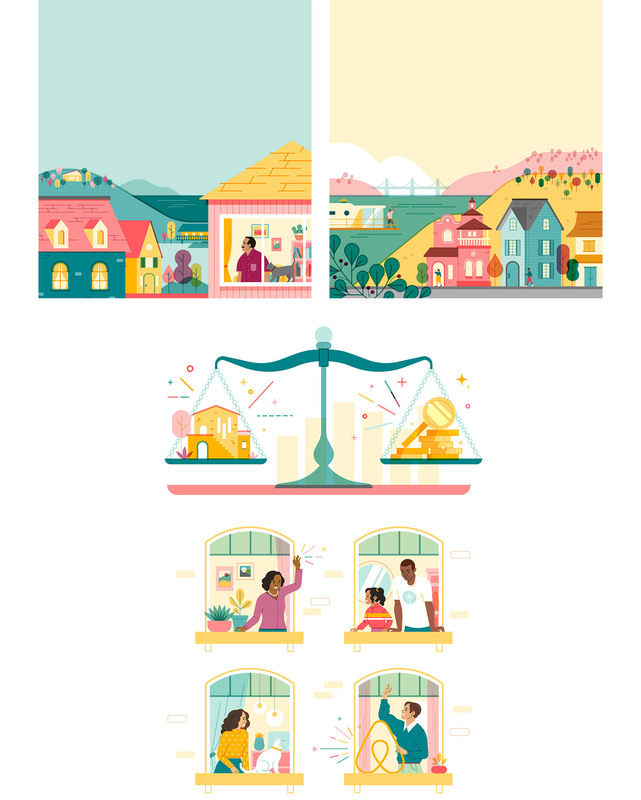 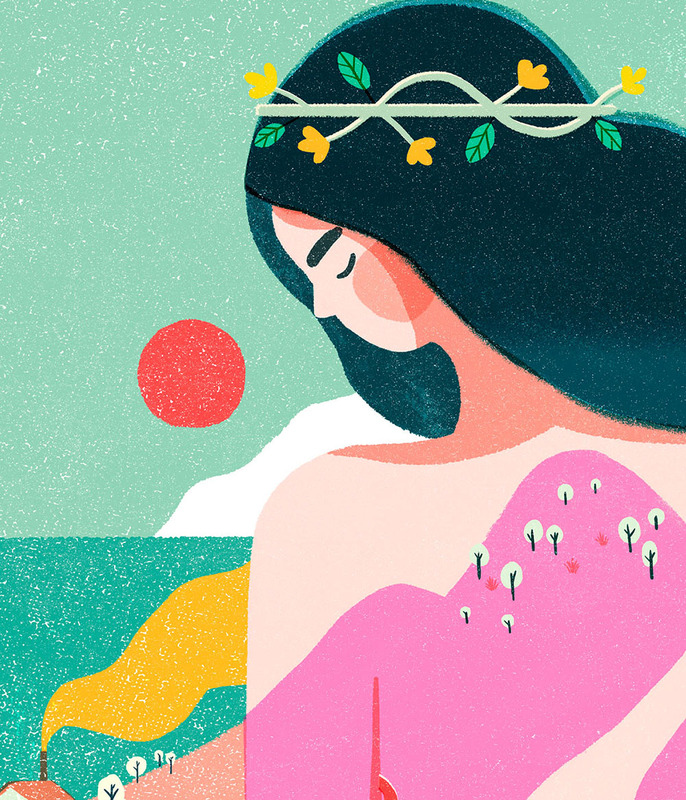 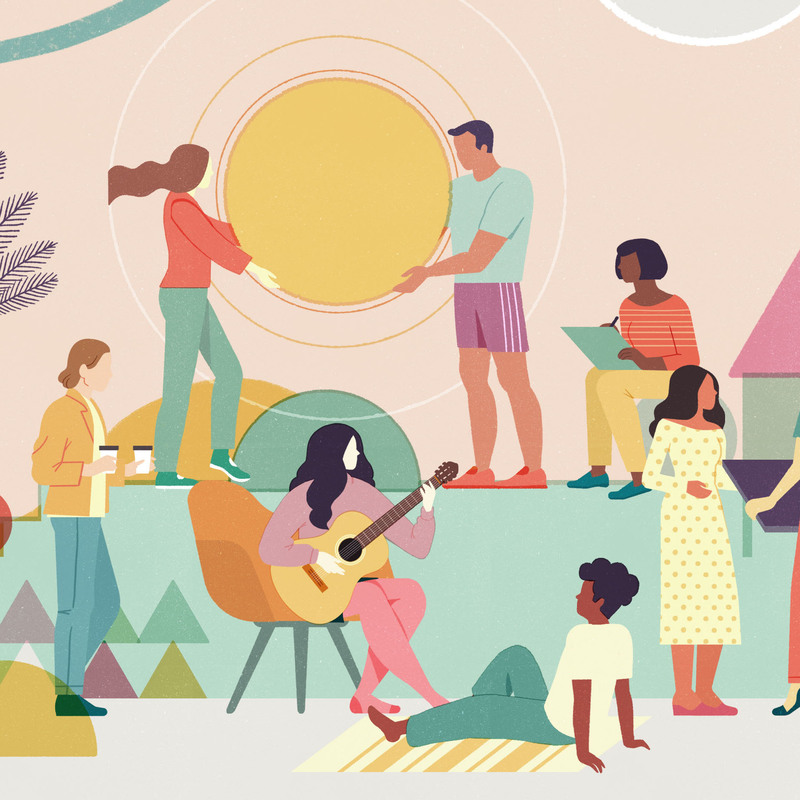 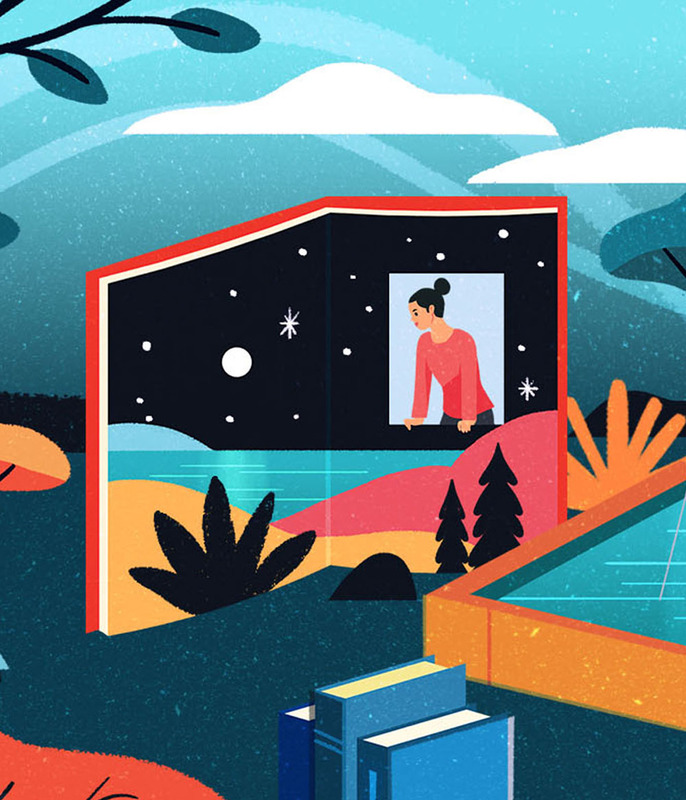 I’ve been working with Airbnb for illustrations for their website and newsletters. 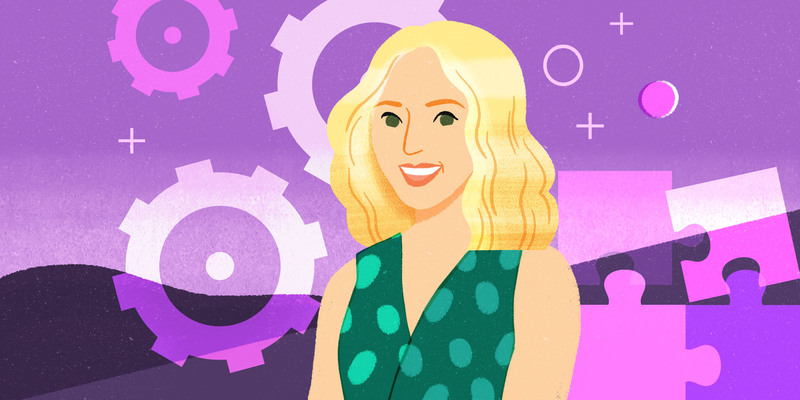 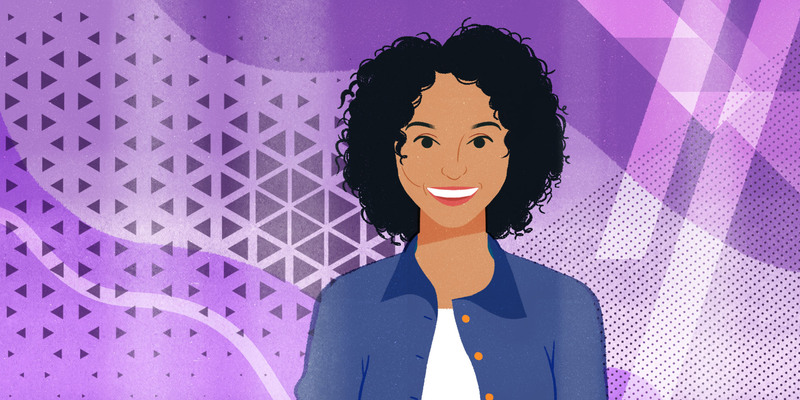 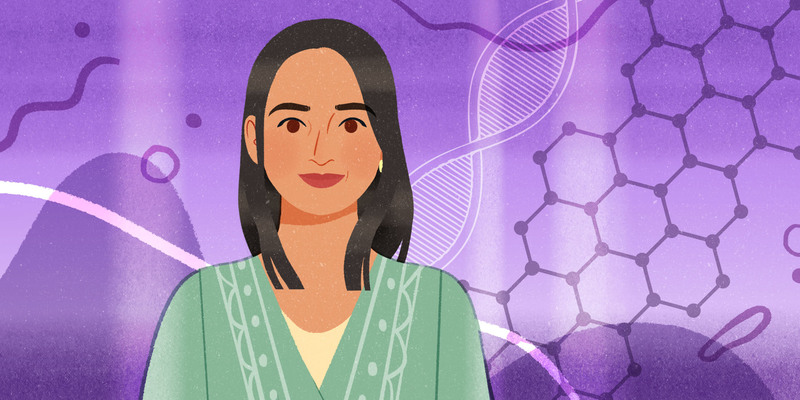 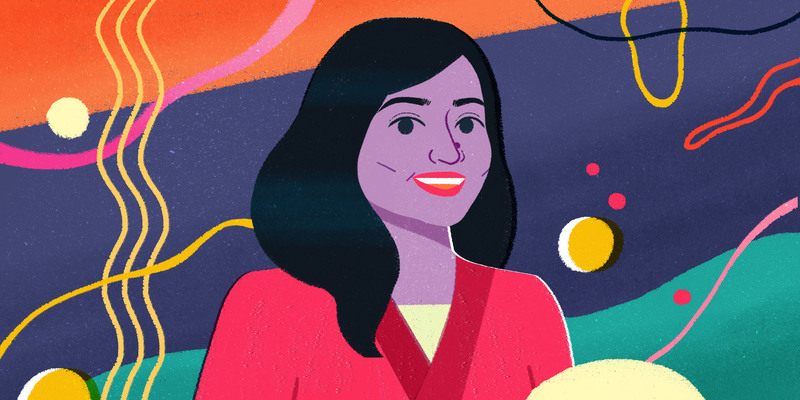 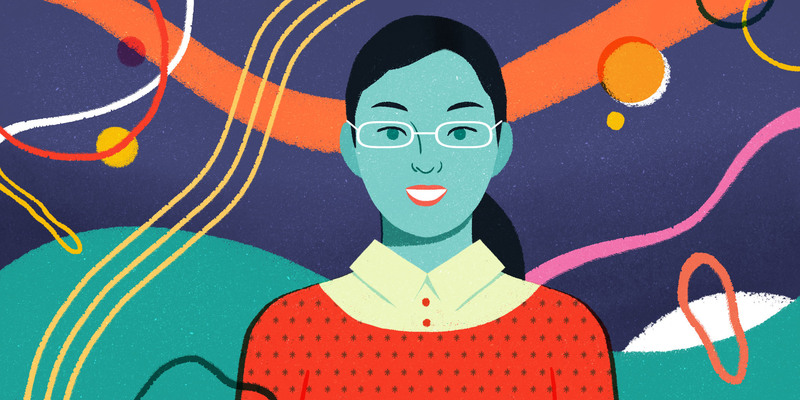 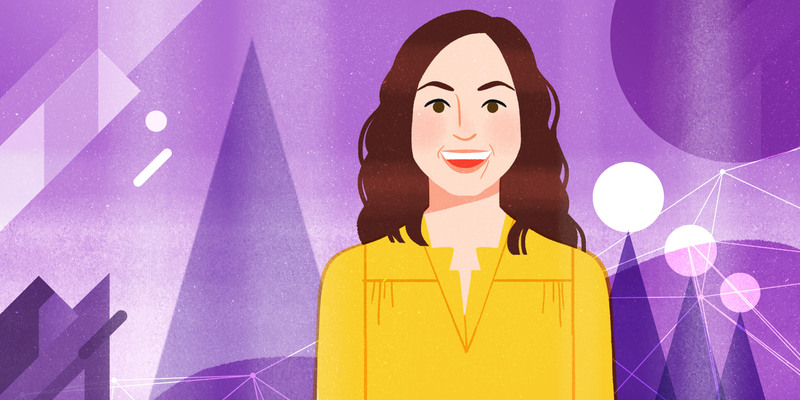 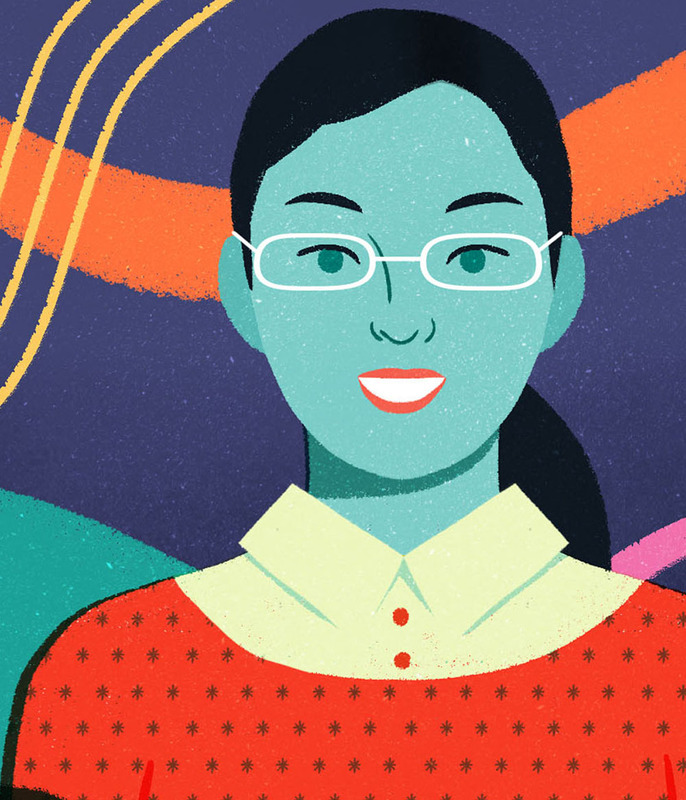 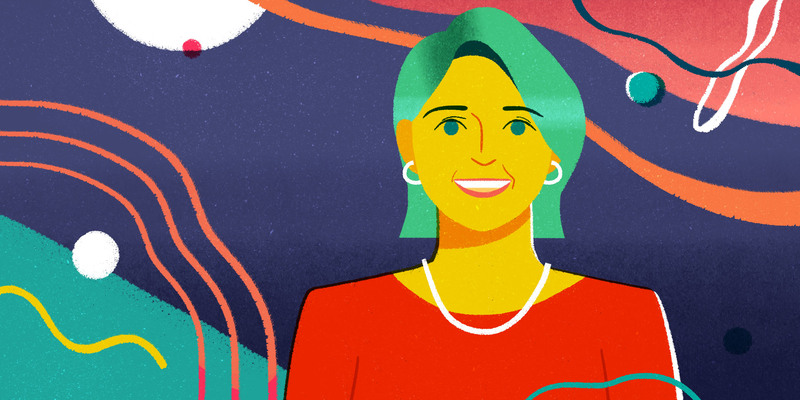 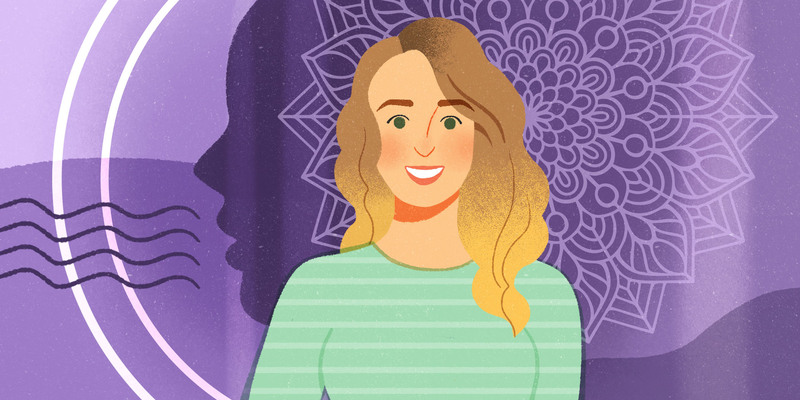 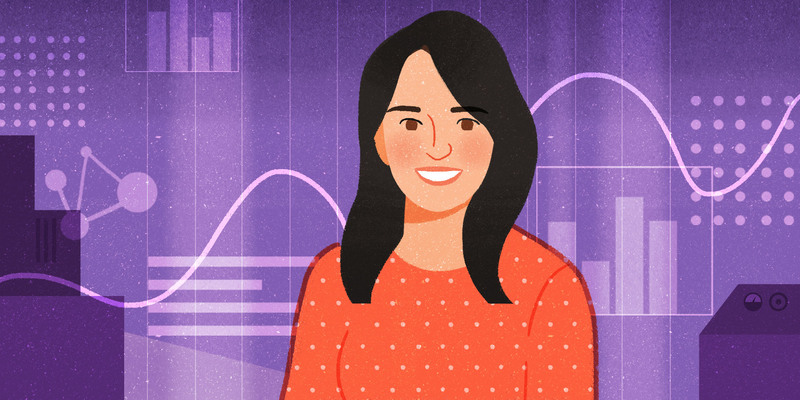 A series of portraits for Wealthfront’s Women of Power. 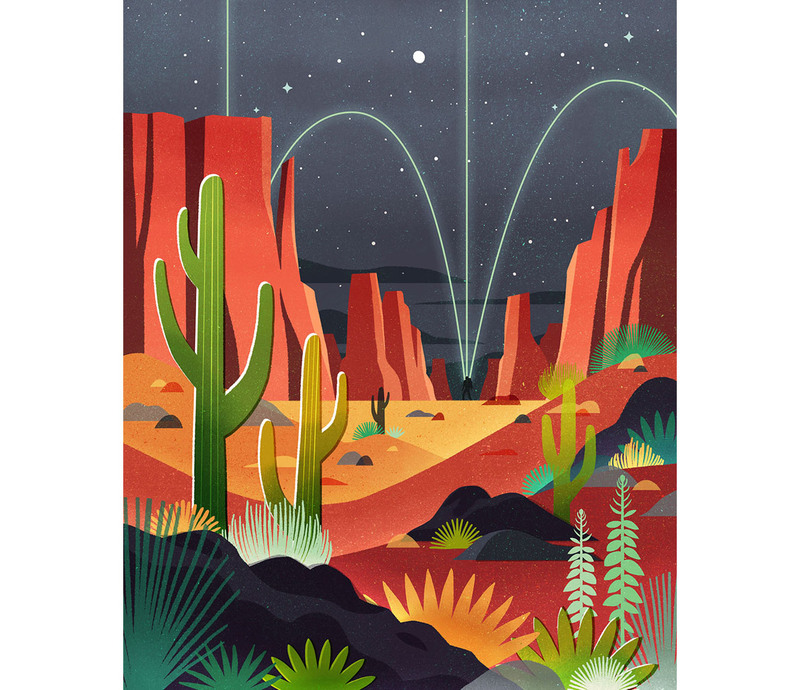 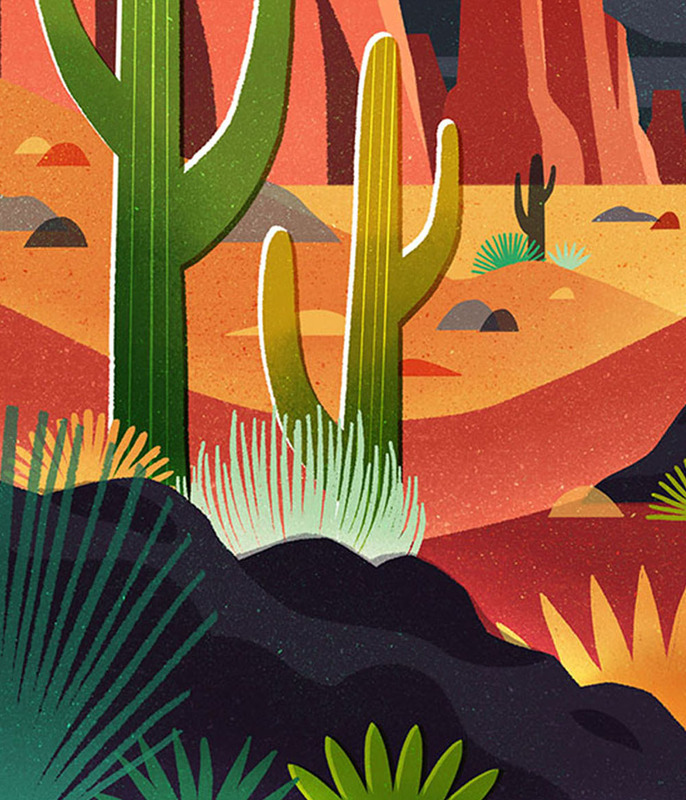 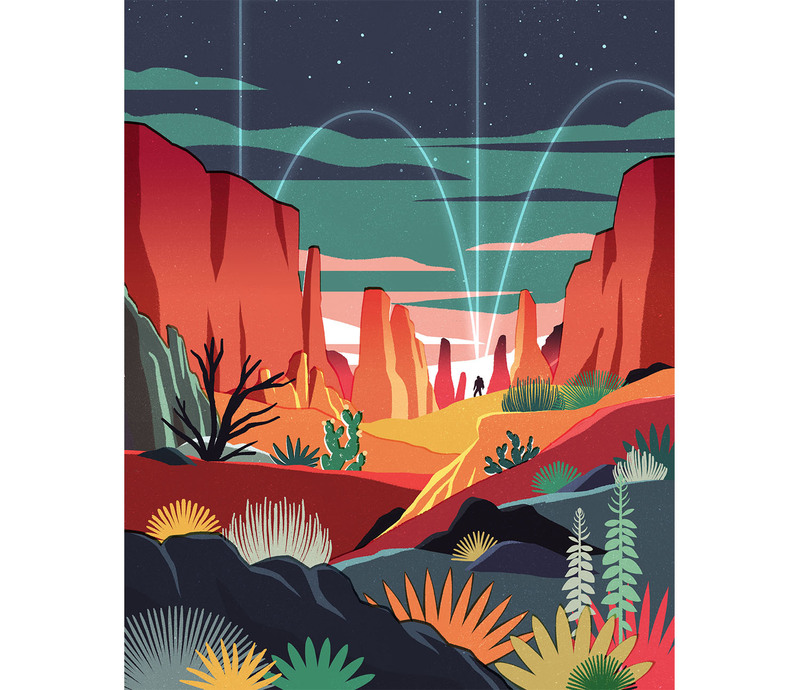 These desert illustrations were for Fast Company’s article on GoTenna. 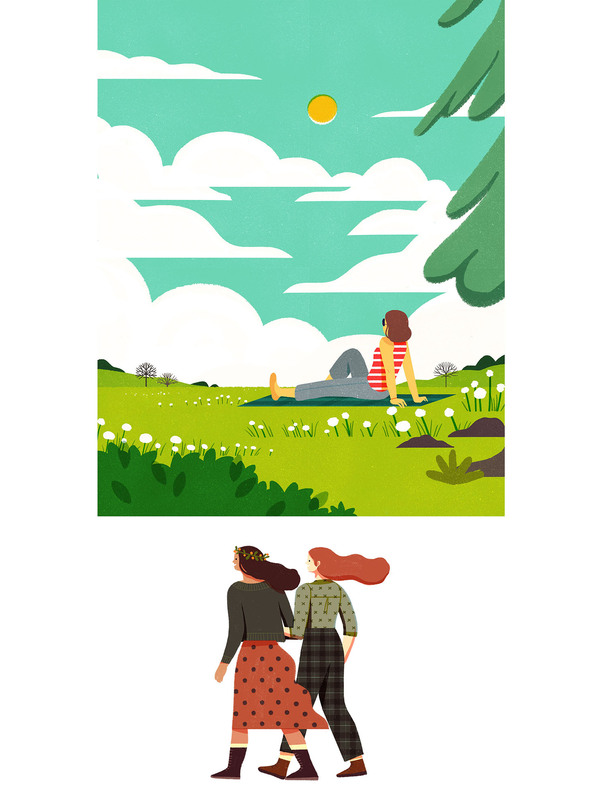 Published version on the bottom. 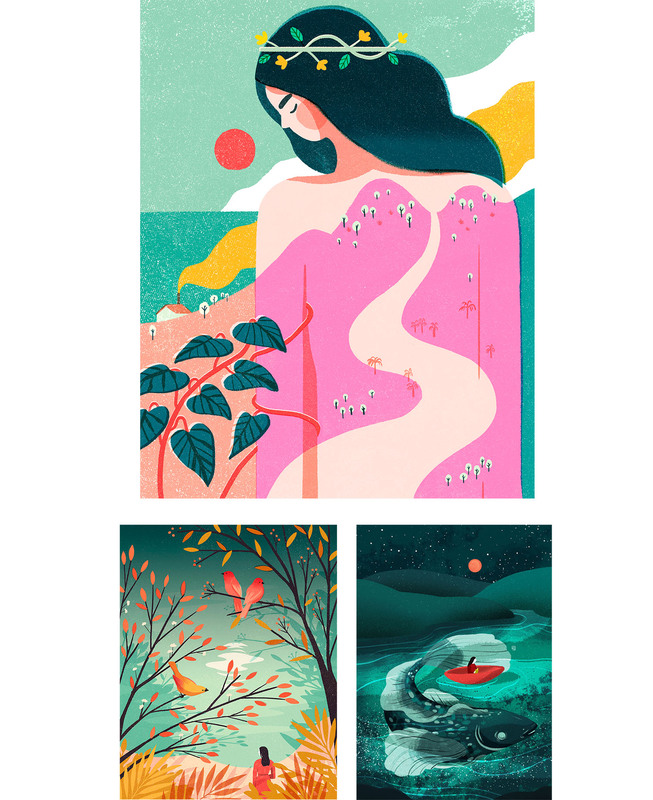 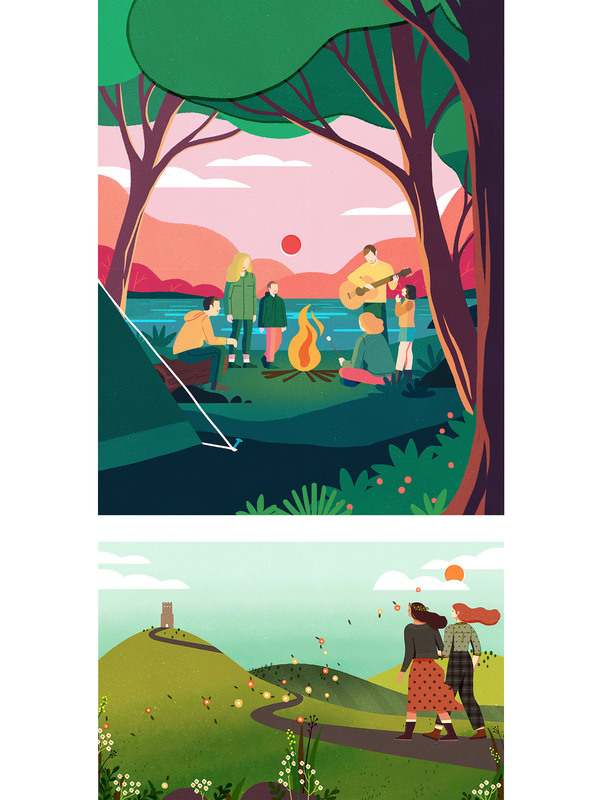 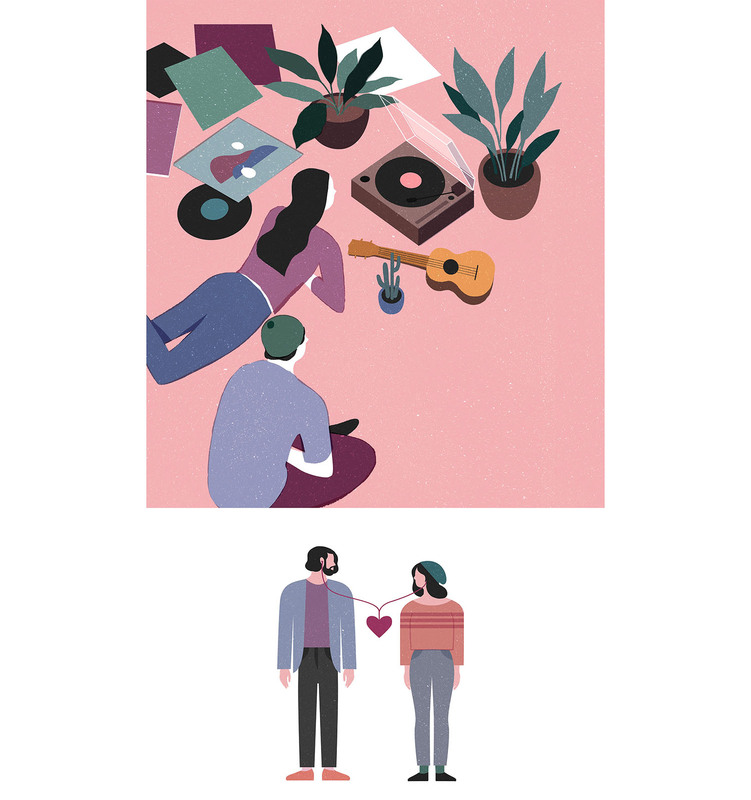 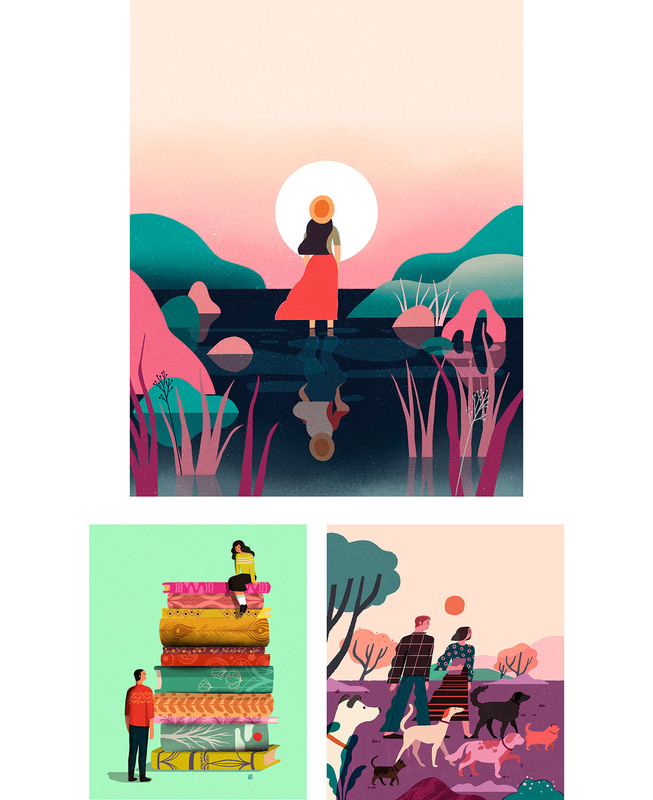 Various illustrations for the beautiful lifestyle magazine, The Simple Things. 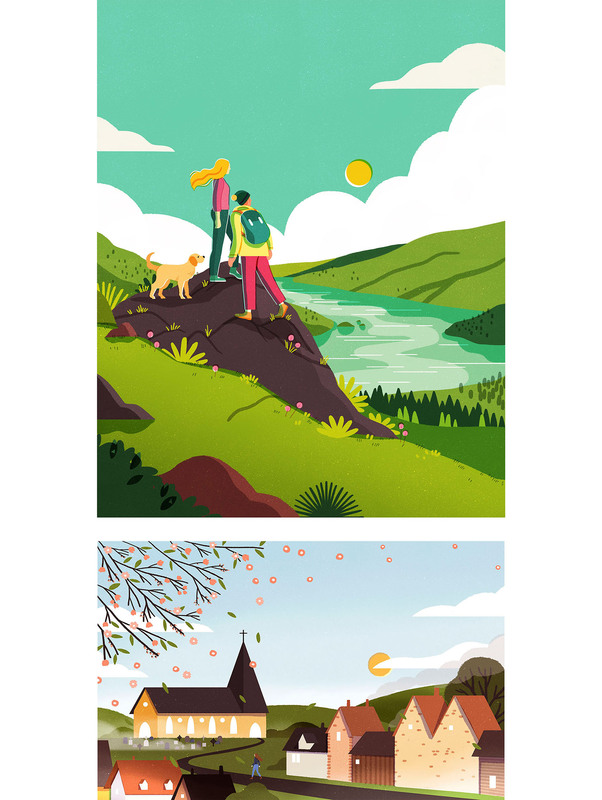 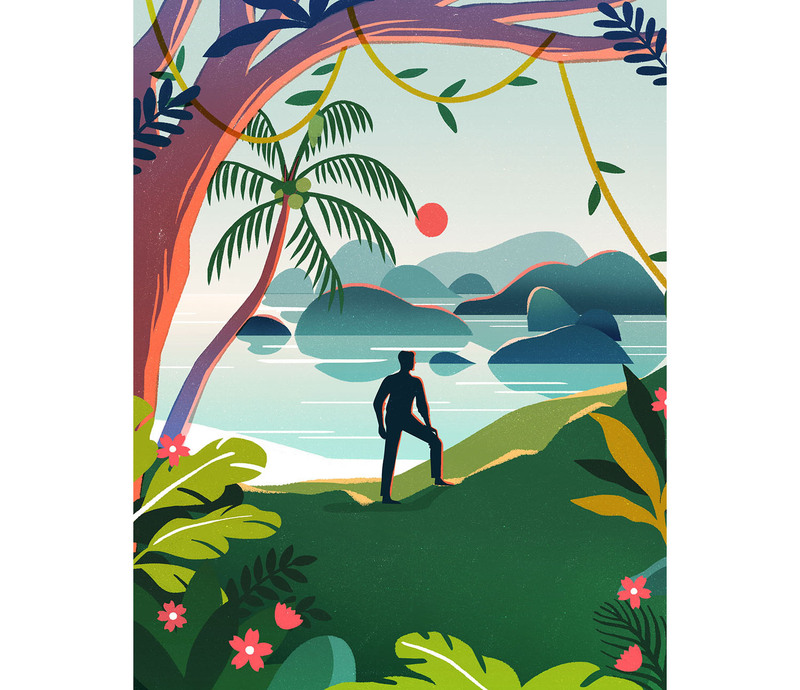 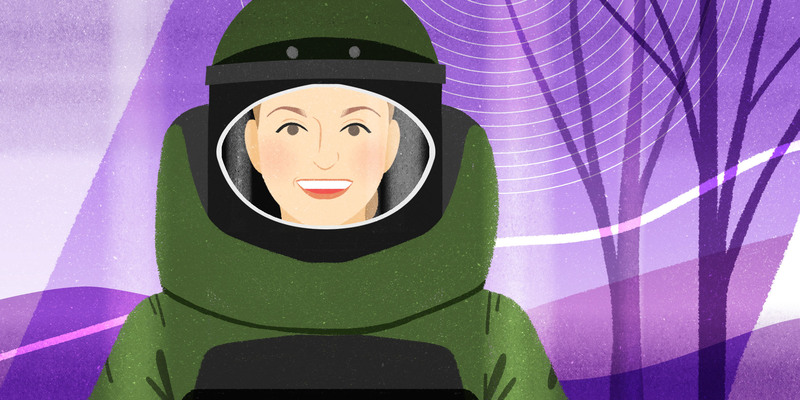 Illustrations done for Weekend Magazine. 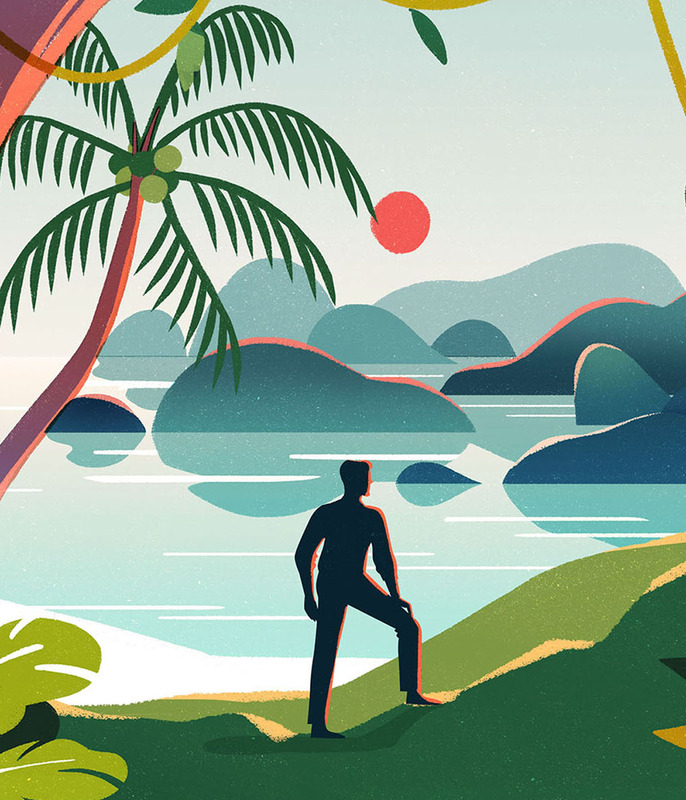 A set of illustrations on the theme of water conservation, for the Metro Cebu Water District 2017 Calendar. 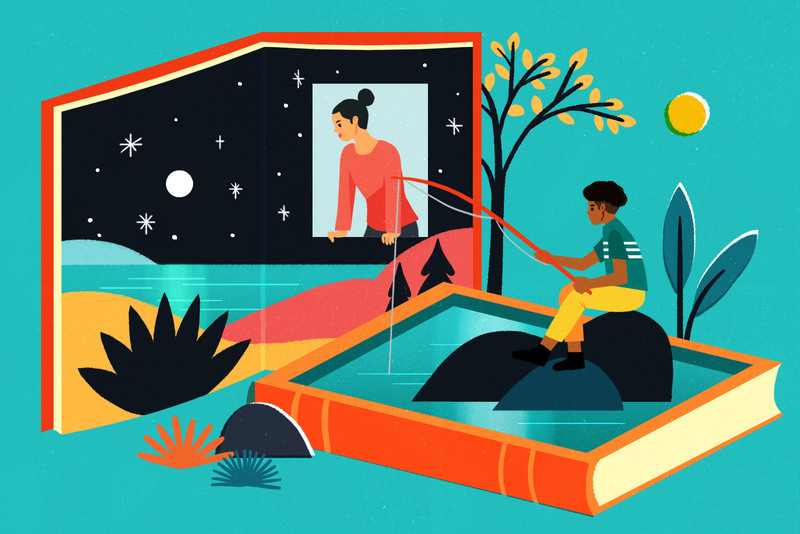 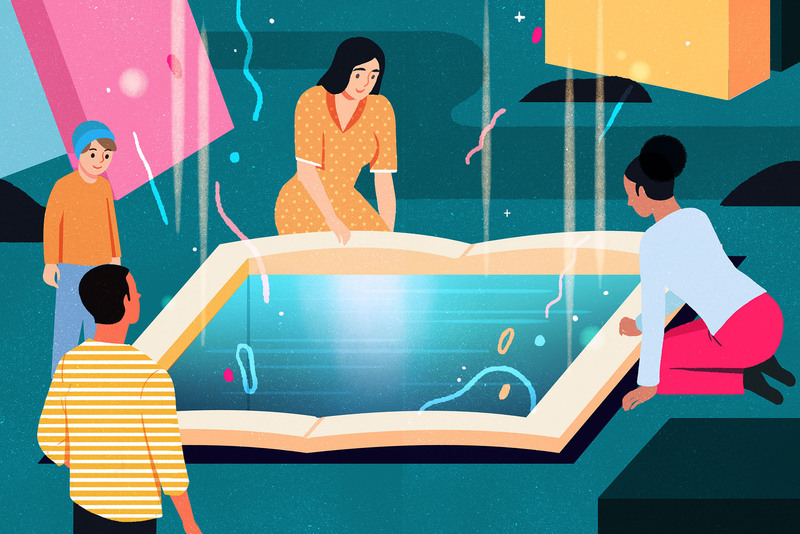 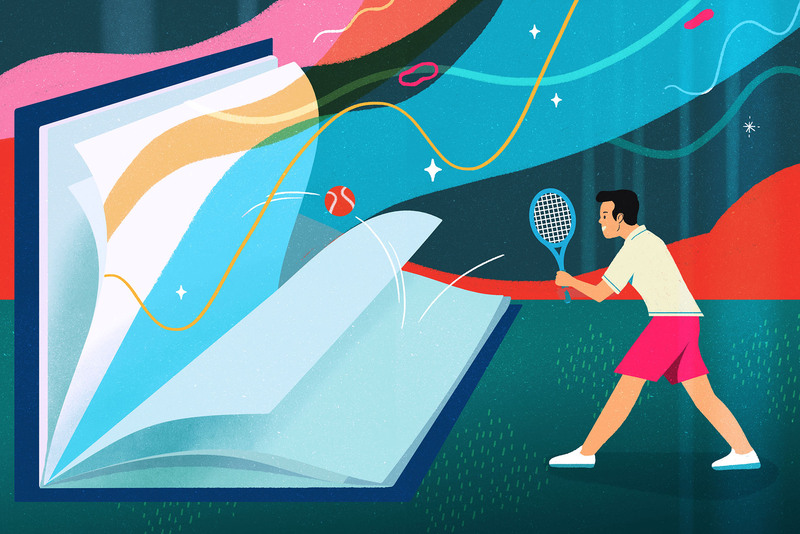 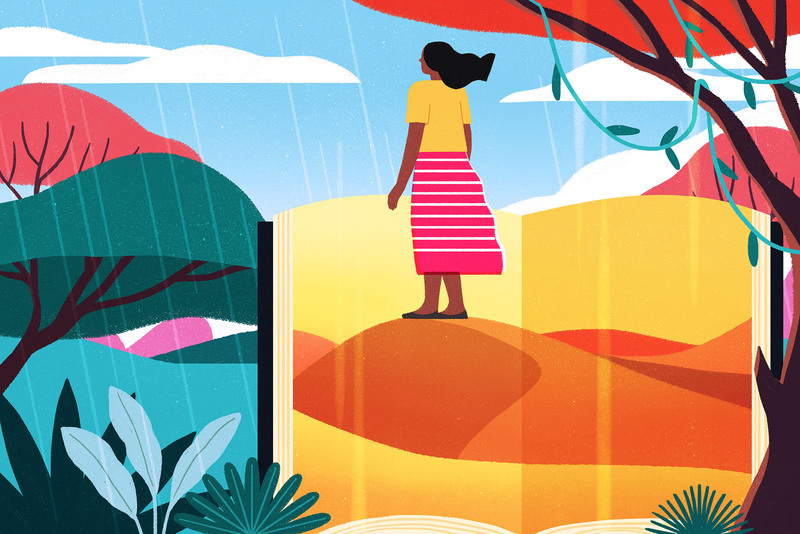 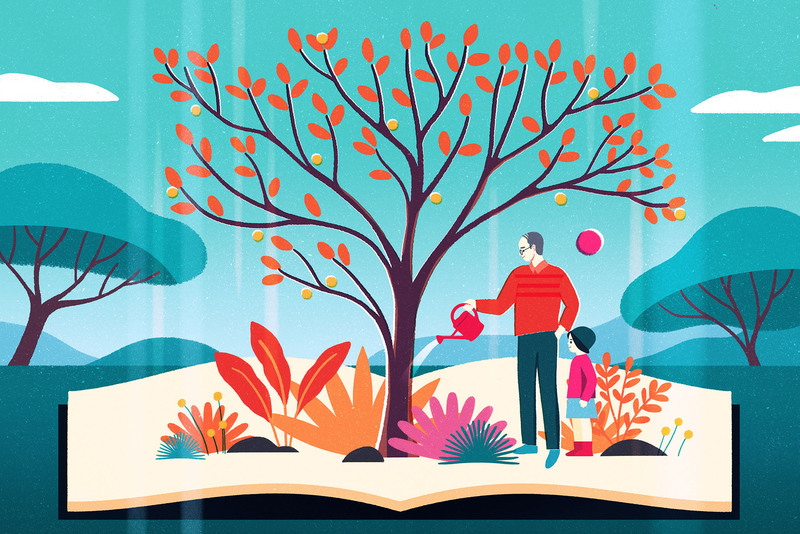 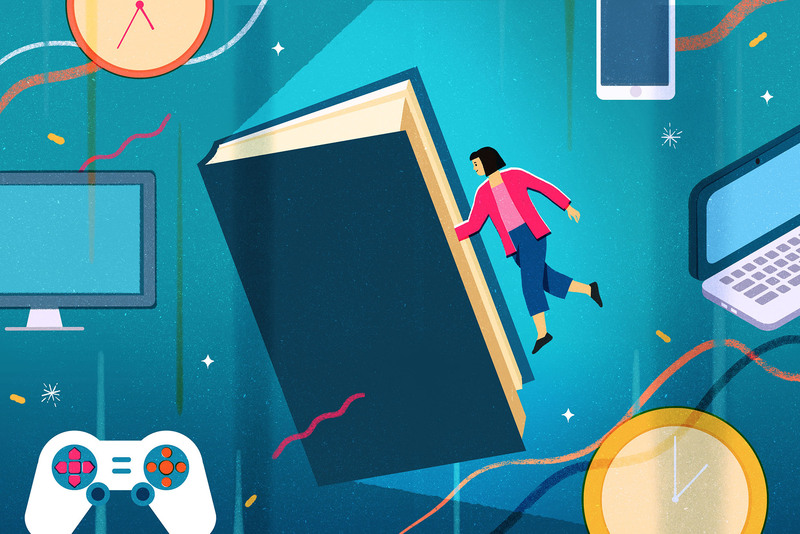 A series of illustrations for the NYT subscriber article, "How to Find Your Inner Reader"